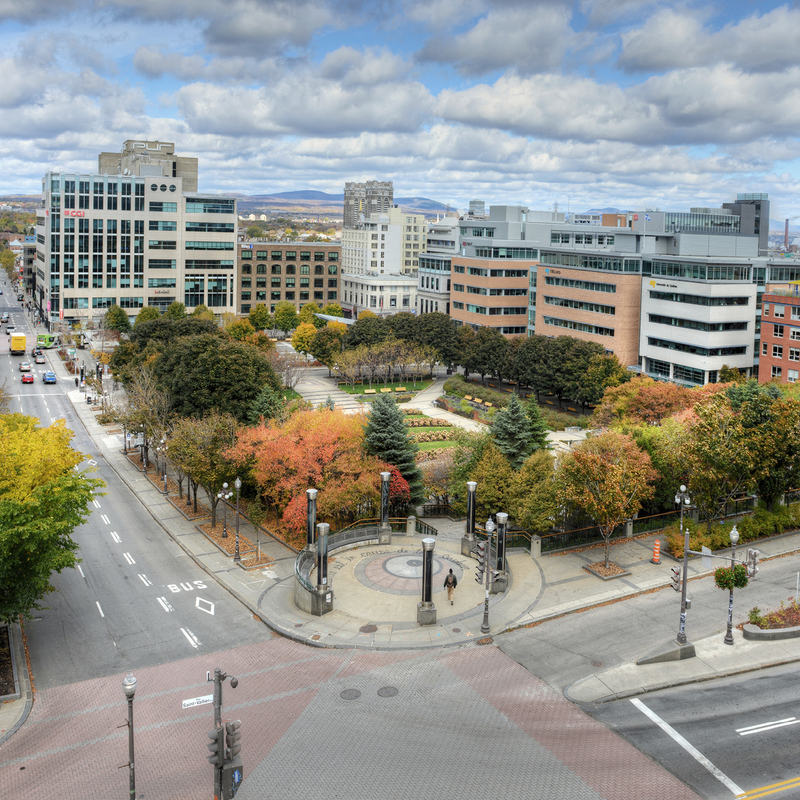 In Québec City, you’ll find a culture of cooperation like nowhere else. It is a tightly knit community bound together by a strong network of social and economic ties. Driven by a strong sense of pride and a thirst for innovations that will further add to its wealth of achievements, Québec is a city where people work together. Strength is not always in numbers. Here, it is by joining forces and fully embracing our shared goals that we succeed in rising above the fray. Steady economic growth for more than 20 years. Highest employment rate in Canada (88.6% in 2016 for the 25-54 year old group) – unemployment rate averaging 4.1% in 2017. 7 key industries supporting the development of value-added expertise (Life Sciences, ICT, Electronics and Optics/Photonics, Food and Nutrition, Value-Added Materials, Environment and Energy and Insurance and Financial Services). Our ability to work together allows us to develop winning solutions for companies and their customers as well as the region as a whole. Unprecedented collaborations supported by the government, private sector leaders and regional socioeconomic stakeholders have paved the way for numerous initiatives. Example of collaboration: Quebox: An association of manufacturers offering innovative products used in the construction of sustainable buildings who joined together in order to tap into the North American market. Discover more of the region's advantages here! 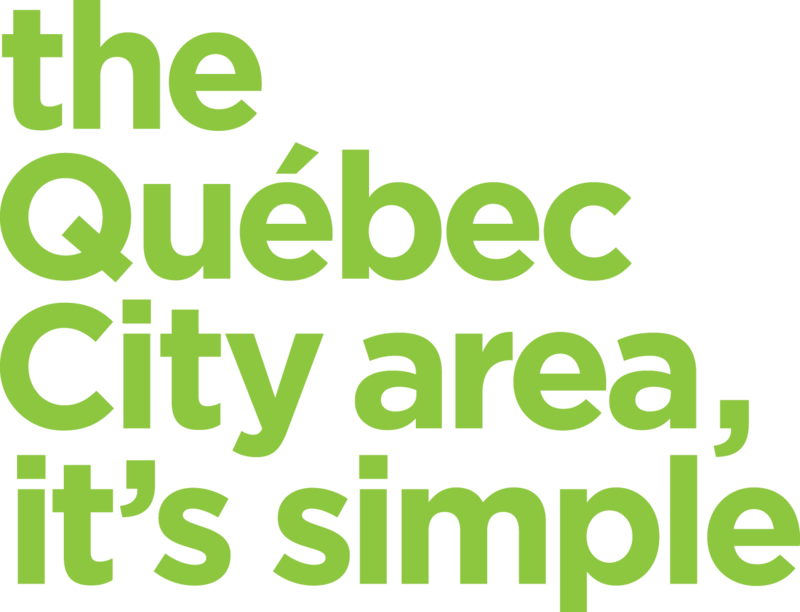 The Québec City area, it’s simple!